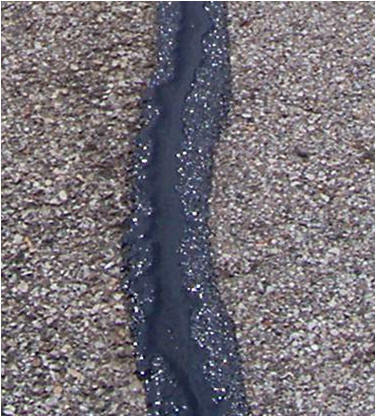 Crack sealing is a routine maintenance activity that basically involves cleaning out the crack which are wide enough to clean, and then filling the clean crack with a sealant in order to prevent water and other contaminants from entering the pavement structure. The most common types of cracks, which are sealed, include longitudinal cracks, transverse cracks, reflective cracks, edge cracks, and block cracks. 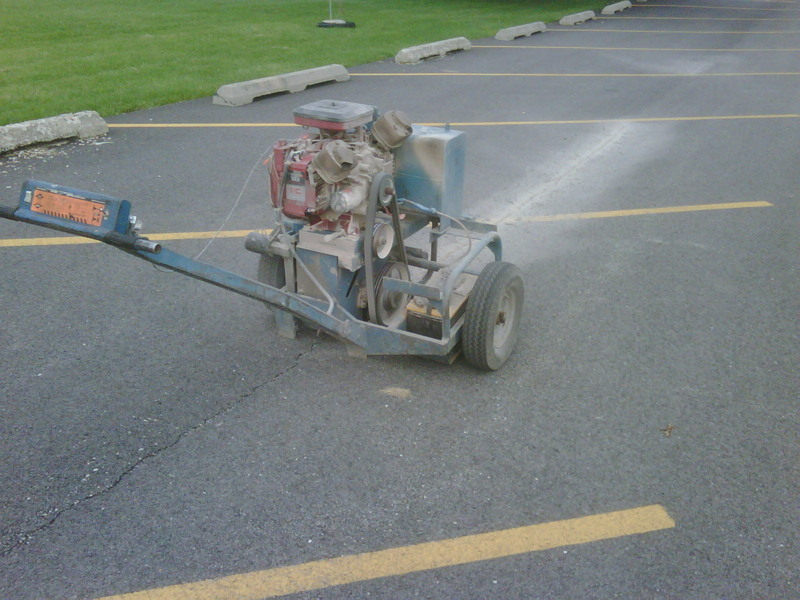 Let us determine if you need crack filling in your parking lot.